I had a few more experiences with dolphins in my life. When I was around 20 years old, I had a German boyfriend, who was a diving instructor on his holidays, in Spain and in Thailand. Where we spent our holidays in Spain, there was a Zoo not too far away, with a dolphin show. Once my friend was called to perform a special task in the pool where the dolphins swam. It was incredibly touching to see him swimming among them, and to witness how playful they were, and how they let him come closer and caress them. They seemed to enjoy it so much! It was again a very deep experience, confirming that Flipper did ‘exist’, that it was not only an American show. Now I will make a jump of 20 more years. I was on a sailing boat, sailing with my brother from Gibraltar to the Canary Islands. I was on the deck, keeping an eye on everything while the captain -my brother- was reading in the cabin. In fact there was nothing to keep an eye on, as we were all alone on this immensity of water which is the Atlantic ocean. And suddenly HE appeared… he swam some seconds along with us, then dived into the water. I was in shock. To see dolphins on the TV is nice, to see them in a zoo is great, but to see them in the wild is just… beyond words! I ran down to the cabin and told my brother that there was a dolphin outside. When I say “told”, it is wrong : in fact I was hysterically screaming. He looked through the porthole but he could not see anything. I had my eyes glued to the glass, but could not see anything, then ran up to the deck again, spent hours watching the sea, but my dolphin never appeared again… I was immensely sad, I had the feeling to have lost a very dear friend. I thought that my screams had probably scared him away…And to add to my sadness, my brother never believed that I had seen the dolphin.. The dolphin painting presented in this blog post and other animal paintings are available directly online as Giclee print in many different dimensions, on paper, canvas or metal, and also as greeting cards. Please click on the painting to access my Shopping Cart Online. 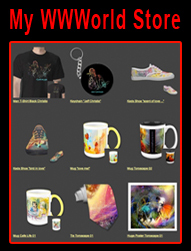 The Giclee prints from the above mentioned Online shop are manufactured in the USA and sent directly to the client from there. For personal or financial reasons it might not be appropriate for everybody to order their prints in the USA. Also, you might prefer to purchase my Giclee prints hand-signed. 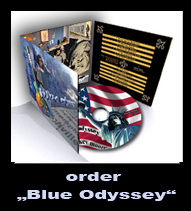 If so, you can alternatively order directly from me. Simply contact me indicating which painting you are interested in and in which size. Go to Goodaboom Boutique to see a guideline of pricing for different dimensions. I also sell A3 posters (297mm x 420mm) as high quality digital prints on a Heavyweight White 350gsm paper, each packed in cello with card stiffner. 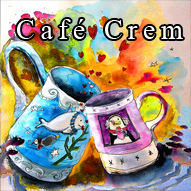 They are a great alternative to the Giclee prints, to a more affordable price. Hand-signed prints incur a surcharge of 30 euros. The dog painting presented in this blog post and other animal paintings are available directly online as Giclee print in many different dimensions, on paper, canvas or metal, and also as greeting cards. Please click on the painting above to access my Shopping Cart Online. As I told you in my last post, I started a new contest in FineArtAmerica about “flags”, and I announced a second post showing some more of my artworks where flags play an important role. So far, artists and photographers are participating very well to the contest, and I am very thankful about it. I just wish there would be some more other flags than the “The Stars and Stripes” exhibited! If you wish to see the 370 images which have been submitted so far, have a look here: believe me, it is worth it! 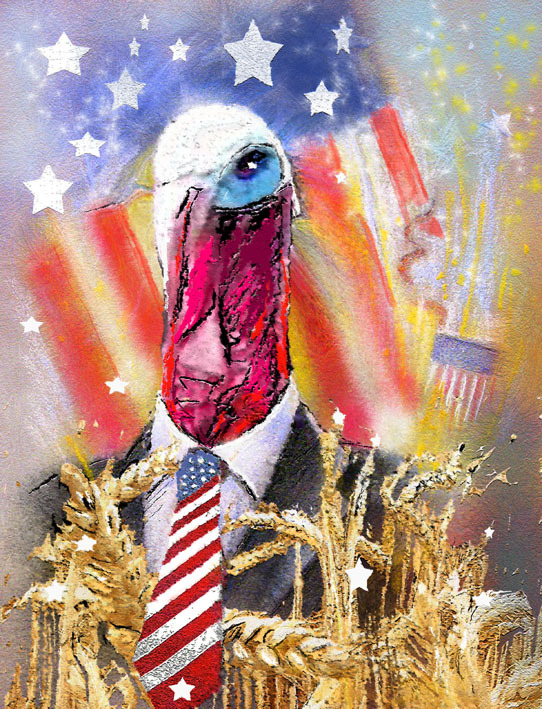 “A Turkey for President”, a “just for fun” image I created some years ago to celebrate “Thanksgiving”. 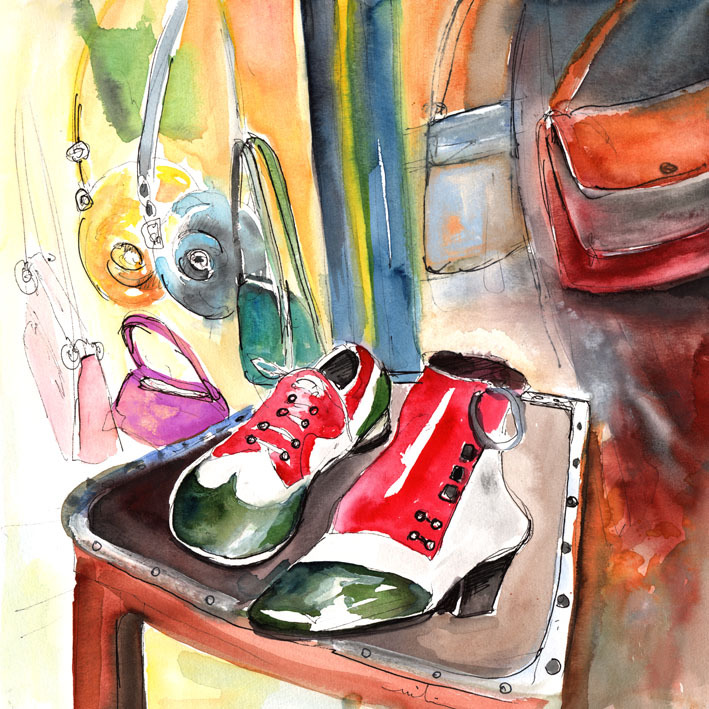 Italian shoes in the colours of the flag! This is really Italian elegance, isn’t it? 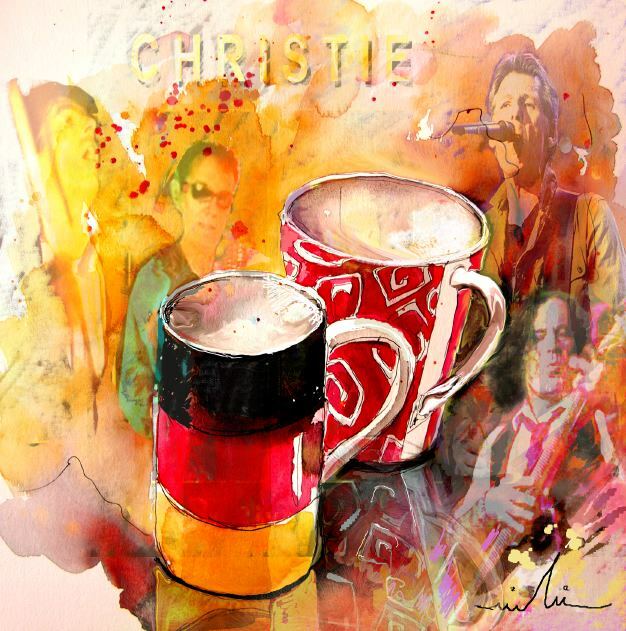 Let us go to Germany and have some coffee, out of that wonderful mug with the German flag colours, a present of a very kind German fan of the famous chart-topping ‘Yellow River’ hitmakers “Christie” in which my partner Kev Moore plays the bass. And finally I will go back to my roots, my dear France. 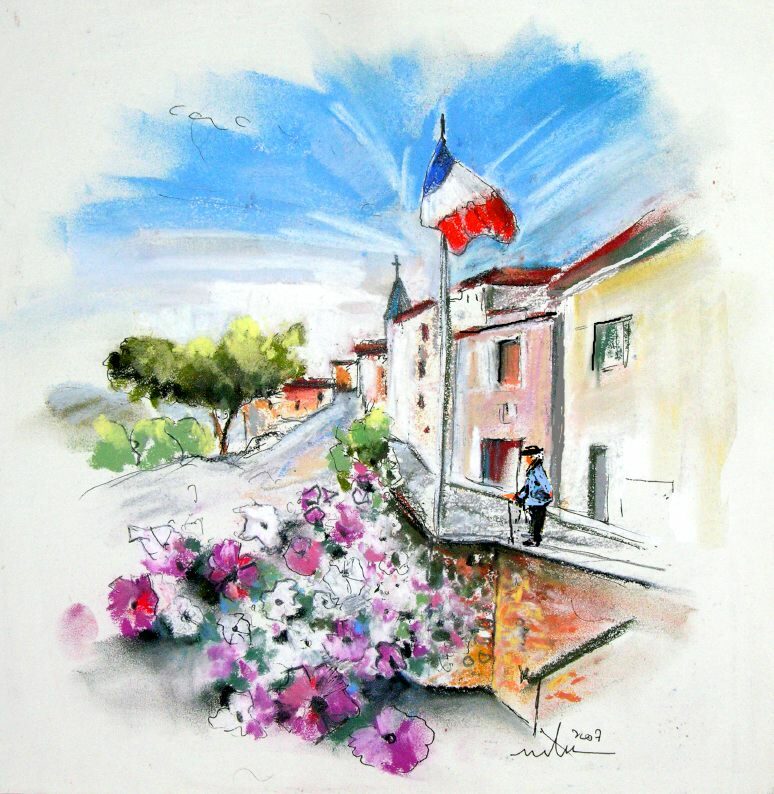 A sketch done with pastel chalk in the Perigord in 2007, as we were on our way up to Scotland. Having enjoyed the contest about the market places I am hosting there, I decided yesterday to start a new context about “Flags”. I had just finished an artwork from Essaouira, that wonderful harbour town in Morocco, and I thought “flags” would be a great theme for a contest. All media are accepted, painting, drawing and photographs. Paintings, drawings and photographs where flags play an important role. It can be the flag from a country, a state, an association, an event, etc…The winner will be featured in this blog, perhaps even interviewed if I get inspired by the winning work. You have to belong to FAA to be able to take part, and if you are, and fancy a go, you are very much welcome. Here is the contest link, where you can submit your work. but hurry up, the contest ends on June the 14th. I have in fact many artworks where flags play an important part. The one below was sketched in Lisbon, in a street market. It was in 2008, and while we were there, Portugal had reached the quarter finals of the Football Euro Tournament 2008 and Portuguese flags were hanging everywhere! Once we even saw a donkey crossing a street with a flag on his back, it was hilarious! That donkey though, made us decide to support Portugal, we bought a flag and travelled around with it on our Boomobile. Let’s go to Cyprus now, in 2012, and get more serious. 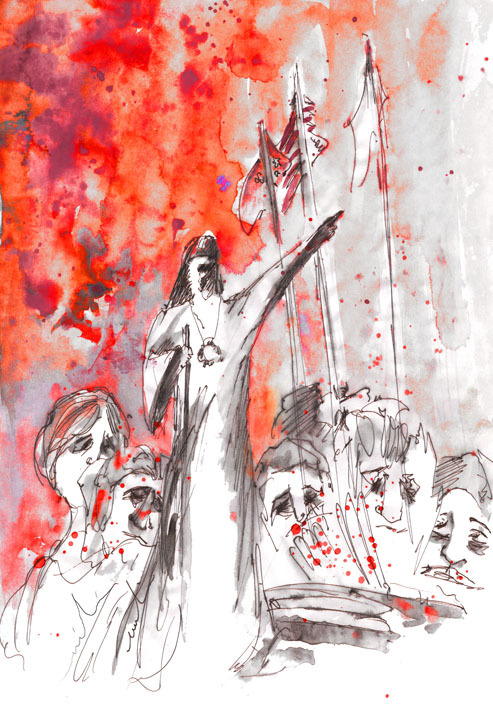 A very fast sketch of the local hero Archbishop Makarios III, and in the background three flags, and I do not remember which ones they were, and the sketch is so basic that it does not give any clue! Probably, Cyprus, Greece, and…? And the next one is inspired by the winner of the female 100 metres hurdles, the Australian Sally Pearson. 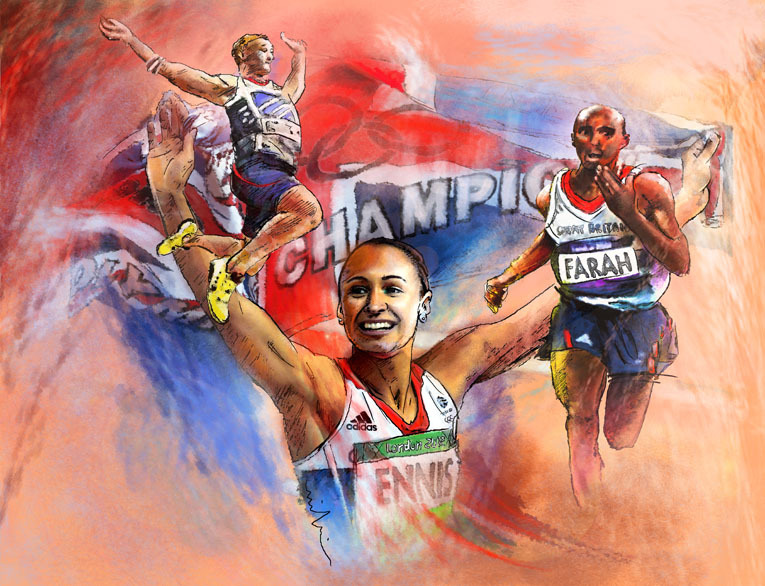 In my fun artwork , I replaced her with Oly’ver The Kangaroo, jumping through the Olympic rings! Well, this will do for now, but I will do a second post in the next few days with more flags artworks. I thought I should just show you a selection of artworks featuring flags, to give you an idea if you want to participate to the contest. In any case, go and have a look at the images already submitted, they are really interesting! Anyway, I have recently been a little more active in my artists community “Fine Art America”, having found some more time and above all pleasure and comfort in participating in the social life there. I have to overcome some immensely deep sadness because of the sudden death of my brother, and the best way to do it, for me, apart from travelling, is to meet people… without really meeting them! I am more of a lonely wolf, but I love communication and exchange, so interaction on the internet and especially in a nice artists community such as FAA is, is very appropriate. So, I have started a contest there about the market places of this world. All media are accepted, painting, drawing and photographs. The winner will be featured in this blog, perhaps even interviewed if I get inspired by the winning work. You have to belong to FAA to be able to take part, and if you are, and fancy a go, you are very much welcome. Here is the contest link, where you can submit your work. but hurry up, the contest ends on June the 5th. 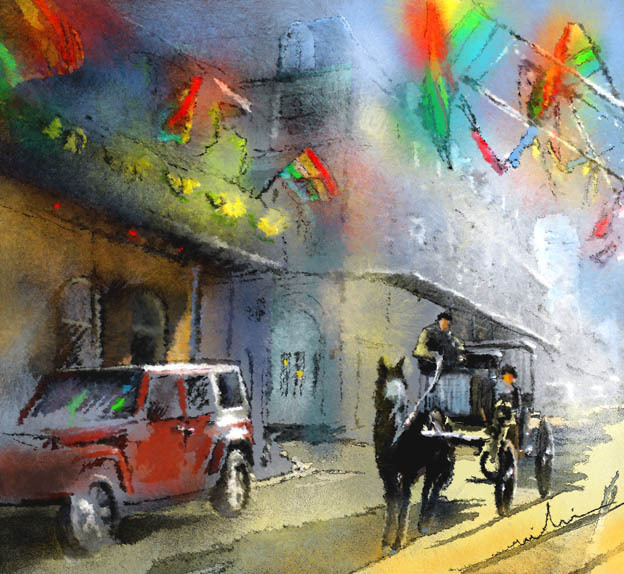 In this post I publish some examples of market paintings done in Arles, in the Provence region of France. It was right at the beginning of my painting trip to Dublin in April 2013. To be honest, I was expecting rain all the time, but that day we woke up and the sun was shining and I got all excited. Our aim with that trip was mainly to visit the town of Dublin itself, but as I was preparing the trip at home and searching for lovely places around the capital, I had seen on the net photos from Howth, a peninsula to the North of Dublin Bay, and loved it. My intention was to visit it as soon as the sun would shine, and if not, well, when it was raining then! But here it was, shining bright and pure! I packed up all my sketching stuff and we drove to Howth. I saw this scene while we were walking back to the car, from the other side of the road. I found it a very happy scene, and enjoyed especially the colours and the light falling on the people. Simply beautiful! I did a fast sketch from there, and took a photo, with the intention to try rendering justice to it when I returned home. Well, I just finished it. I wonder if the group of elderly people sitting in the foreground on the terrace would recognise themselves if they see this painting one day? It would be such fun to hear from them! Well, people, I will give you a clue and then you can decide if it might be you or not: it was the 19th of April 2013, around 2 or 3 pm. If it is you, please say hello! The painting presented in this gallery, and many more Ireland paintings, are available directly online as Giclee print in many different dimensions, on paper, canvas or metal, and also as greeting cards. Please click on the widget below to access my Shopping Cart Online. Now there are many kisses paintings in the world, the most famous and one of my favourite ones being by Gustav Klimt. In cases like this, I always wonder if it is worth adding another piece to a large collection, asking myself what is the point and if I shouldn’t rather use my creative energy in painting something nobody else painted… but I loved that statue, and I simply could not resist! “… Rowan Gillespie’s artwork is scattered all around the city. He is an international renowned sculptor and a lot of his work is made in Blackrock Dublin. This is probably my favourite sculpture of his and stands opposite the National Concert Hall. It’s so romantic to me! Yes I am a softie, but there is something magical about it. A piece of human warmth cast in bronze situated in an impersonal part of the city. It just reminds you of what is important and lasts beyond the materialism. The painting presented in this post is available directly online as Giclee print in many different dimensions, on paper, canvas or metal, and also as greeting cards. Please click on the widget below to access my Shopping Cart Online. 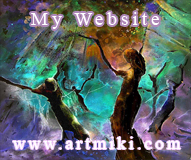 Some, it´s all of you, who know me, read my blog, look at my paintings, etc. with a sweet sympathy for all the ones who love me and my stuff and my friends´stuff too. + 2, it' s me, Miki, and... Kevin of course!